BMCE Morocco’s net income has more than doubled since 2011, and with over 500 branches and 5,000 employees in Morocco alone, the institution has done much to underline its reputation as the ‘Bank of Africa’. 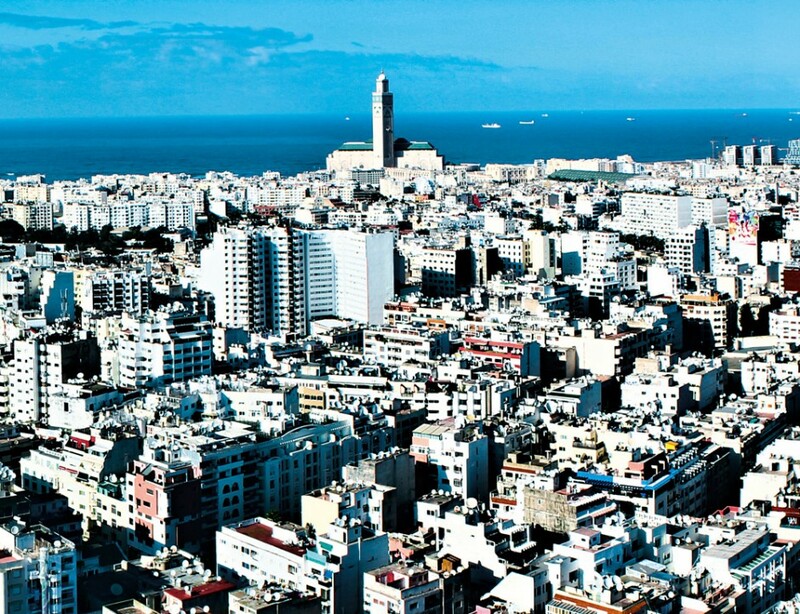 BMCE Morocco boasts a distinction over its competitors in that it was the first in the country to commit to sustainable finance through the implementation of a management system focused not only on financial but social and environmental matters something many companies are now desperately running to catch up on. In this same vein, the bank has contributed to the development of microfinance in Morocco, particularly in rural and underserved areas.